Members save up to $10 on registration fees. Get VIP deals on events, gear and travel with ACTIVE’s premium membership. 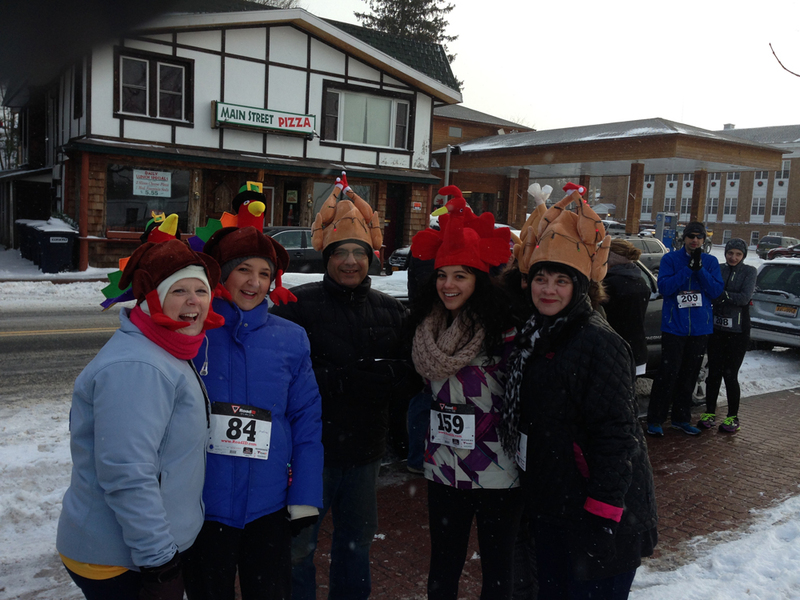 Join us for Adirondack Health's 10th Annual Turkey Trot! This flat 5K walk/run starts at 8:30am on Thursday, November 22nd(Thanksgiving Day) at the Speed Skating Oval in Lake Placid, goes around Mirror Lake and ends back at the Oval. Proceeds from the event will benefit the local school food pantries and Adirondack Health's Fit for Life Program. Participants can pre-register by November 20th for $25 on Active.com. A special online only group rate of $75 for groups of 4 is also available through active.com. Kids 12 and under are free and do NOT need to pre-register. Please bring 3 nonperishable food items on the day of the race to donate to local school food pantries. Register online by November 20th to be guaranteed a t-shirt. Race day registration costs $30 per entry and $100 for group of four. Registration begins at 6:30am and closes promptly at 8:00am. Pre-race check-in is the evening of November 21st from 4-6pm at the Oval. Race day check-in is November 22nd from 6:30-8am. Prizes will be awarded to first, second and third place overall male and female finishers. 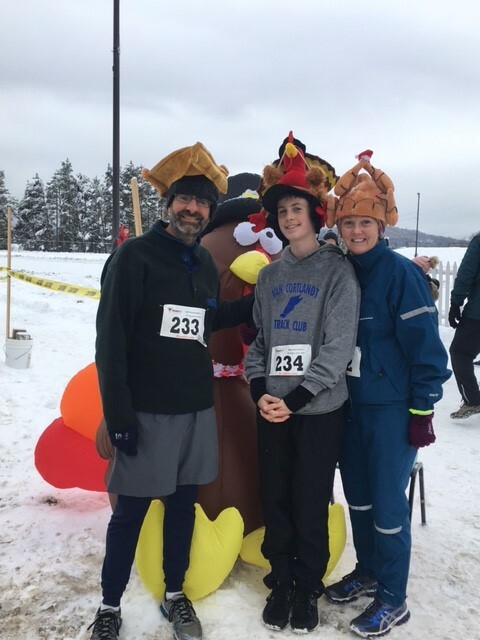 If you can "stuff the turkey," or, in other words, beat the mystery Turkey Runner to the finish line, you can receive bragging rights at your Thanksgiving table! Kindly leave Fido at home.